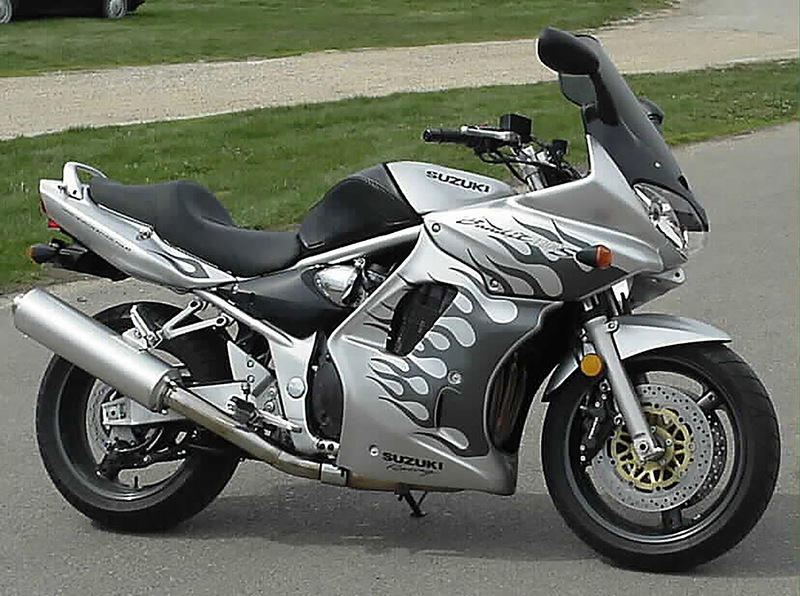 From personal automotive to small business fleets to farm vehicles, custom striping and graphics add personality to any vehicle, taking your basic motorcycle, car, truck, or van from ordinary to extraordinary. 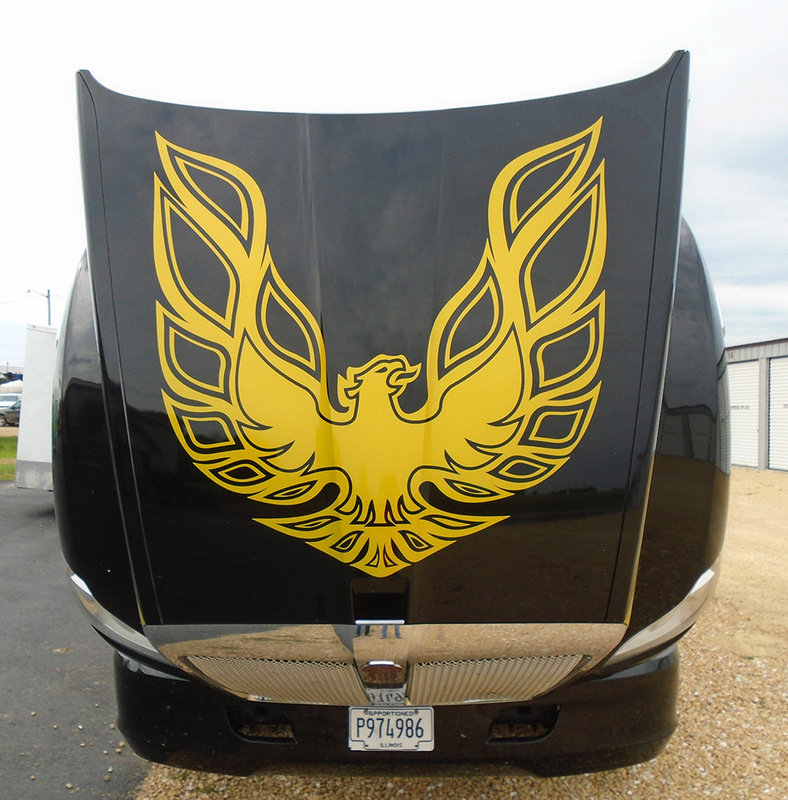 Whether you are looking for custom truck graphics, car graphics, car or truck pinstriping, or even motorcycle graphics, the professionals at RK Graphics can create custom graphics to suit your needs. 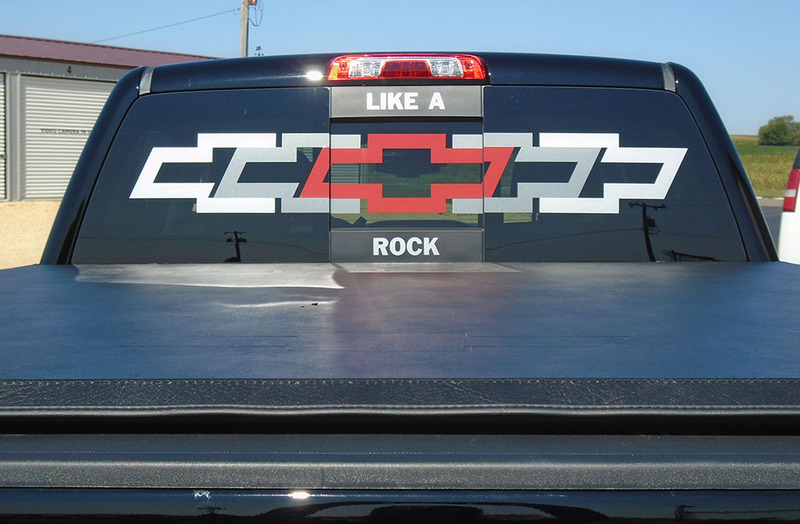 We offer a wide variety of custom vehicle graphics to fit your vehicle of choice. 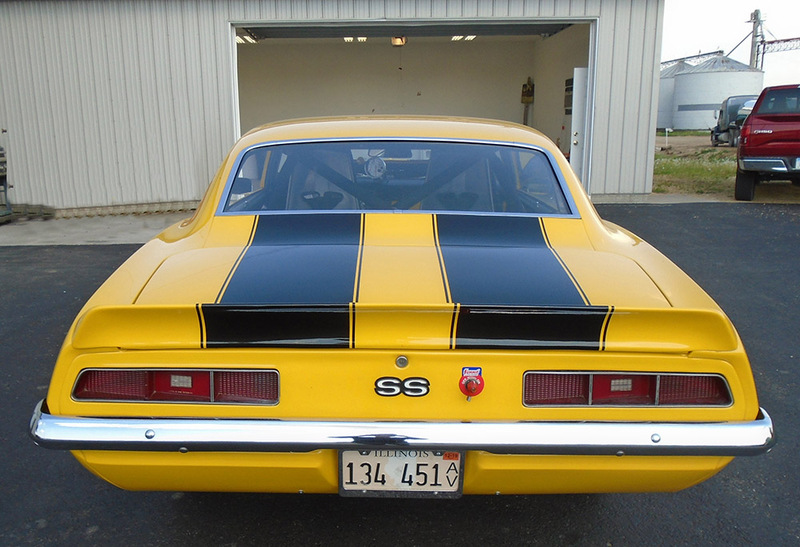 We are industry leaders in designing and installing graphics on everything from new cars to motorcycles and are skilled at creating and installing vehicle restoration graphics. 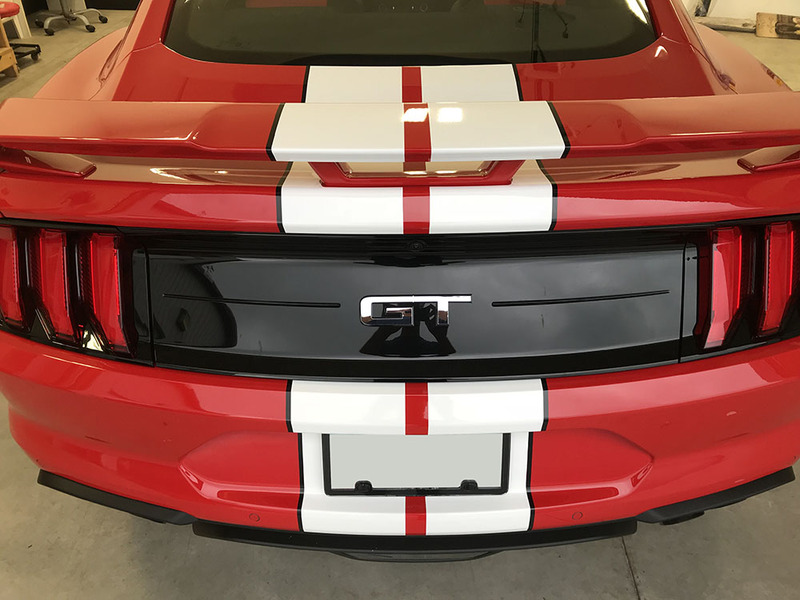 Our customers can choose one of our many pre-made car graphic packages, pickup truck graphic design packages, or pinstriping kits or opt to go for a completely custom look. 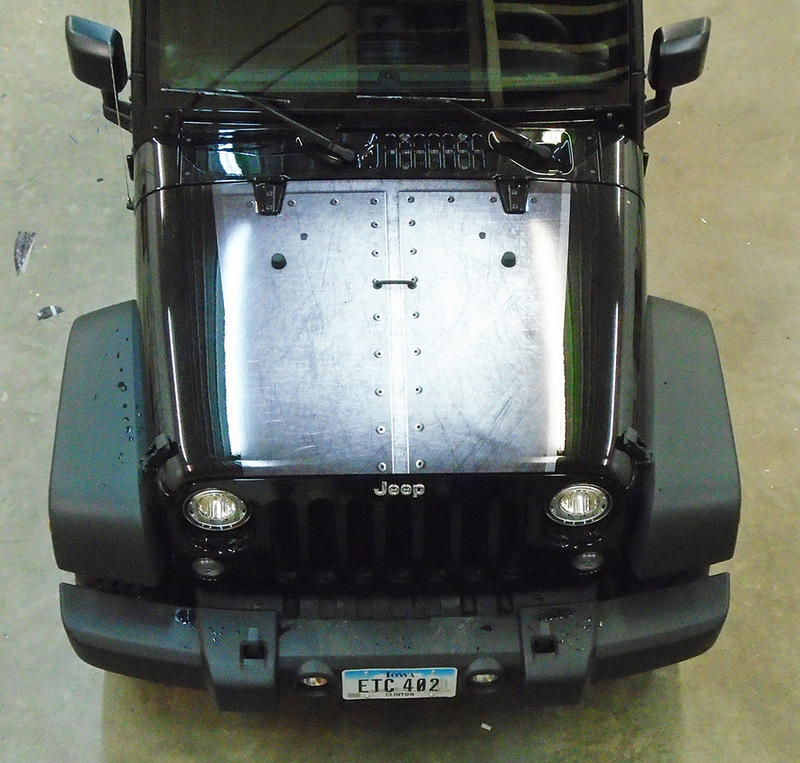 Our designers are ready to give you a one-of-a-kind custom product to reflect your individual personality. 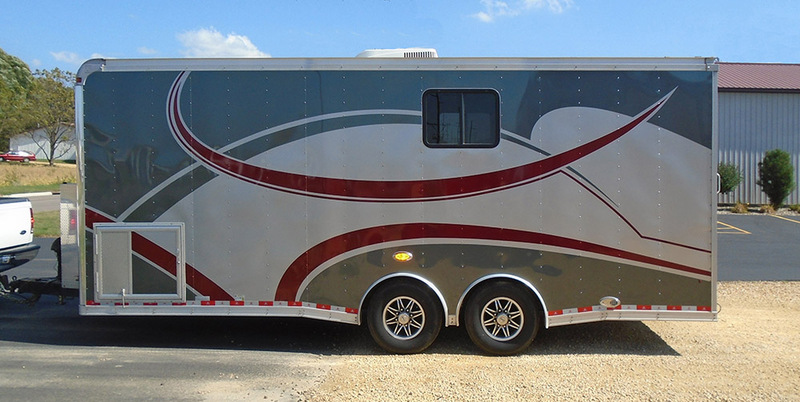 Whatever design you have in mind, RK Graphics is here to help you make that happen. 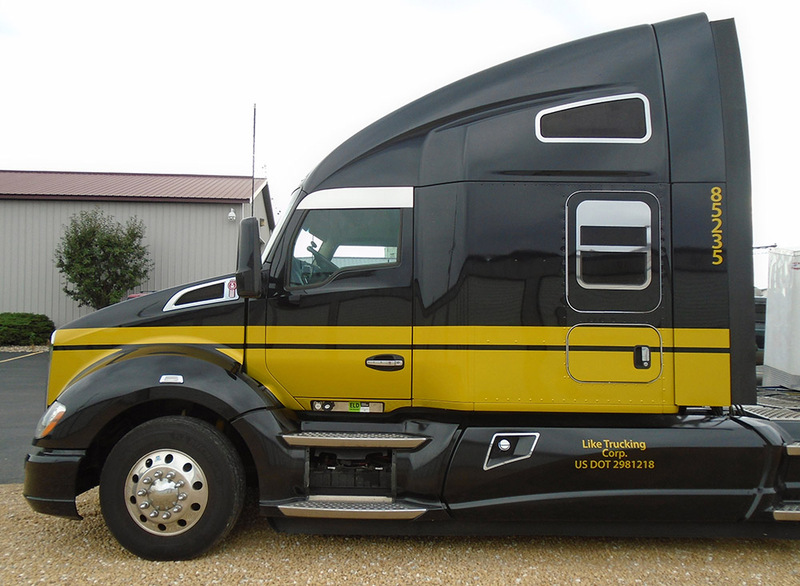 If you are looking for custom vehicle graphics for your business, RK Graphics has you covered. We’ve been in the business for over 25 years and are dedicated to delivering the high-quality service that our customers have come to expect. 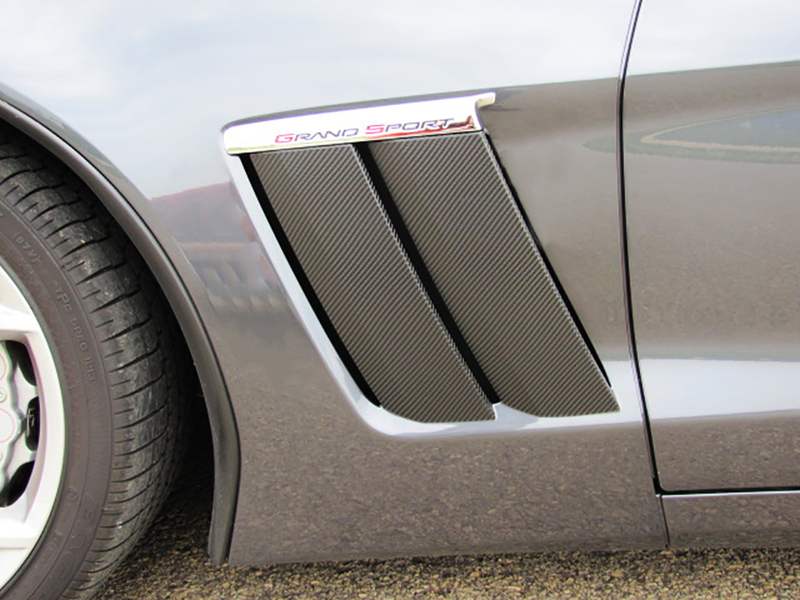 We use 3M graphic and wrapping films which means you get a high-quality product that will look good for longer. We understand that durability and longevity is a top concern for fleet trucks, and we’ve chosen the best products for the job. 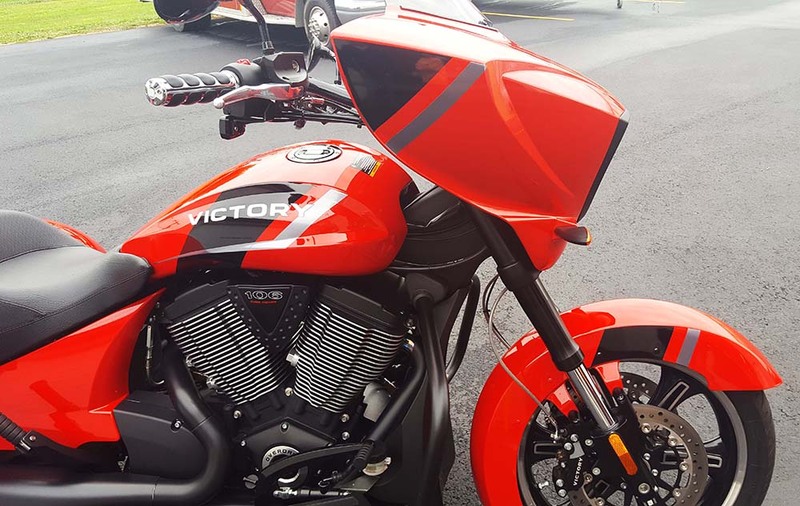 You can trust RK Graphics to deliver high-quality custom car, motorbike, and truck graphics on-time with expert installation. To speak with a member of the RK Graphics team, contact us at 800.556.8826 or visit our Contact page for more options. 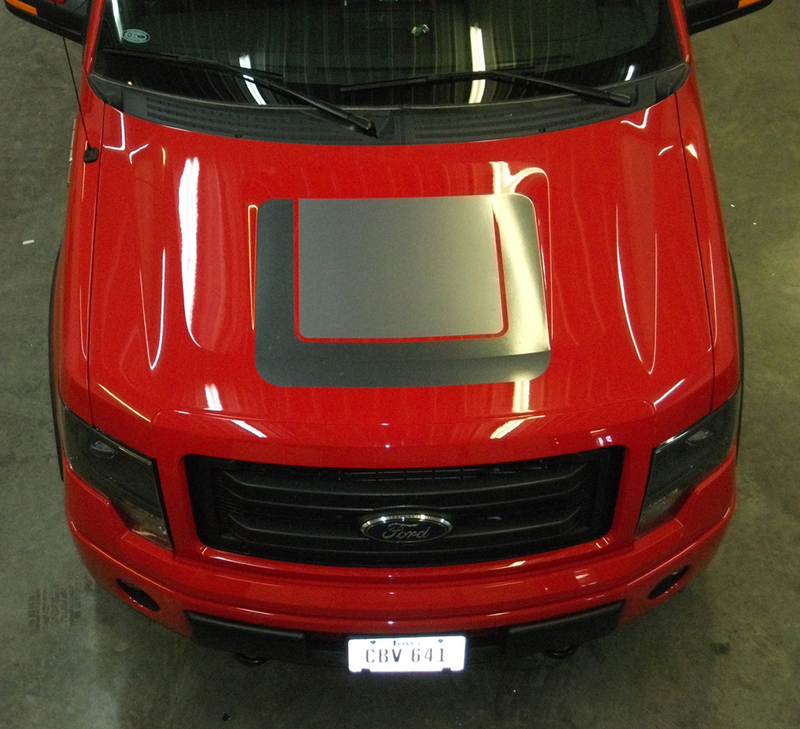 We look forward to helping you customize your truck!